It's that time! One of the biggest sales of the year! 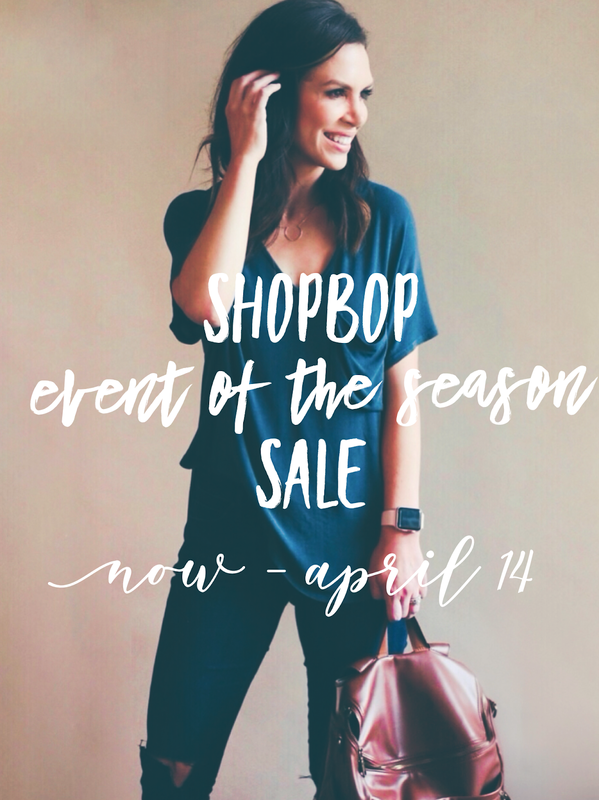 The Shopbop Event of the Season Sale! 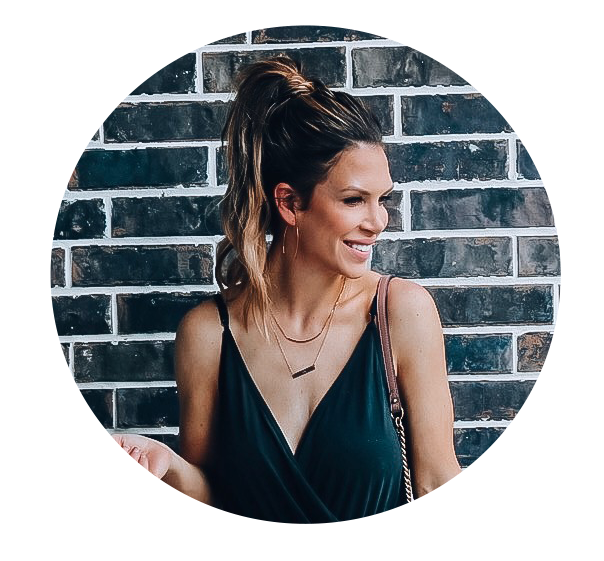 I've rounded up some of my top picks from the sale and I tried to only include items that are currently in stock with several sizes to choose from.